When it comes to home security screens, we protect against the environment and we protect against break and enter, and then we call it a day. We don’t often think about fire protection. 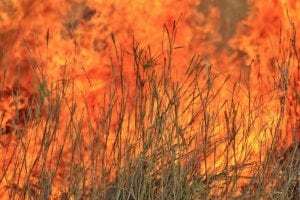 But in a hot, dry climate like Queensland, fire protection is an important part of keeping our homes and families safe during bushfire season or in the event of a house fire. So it’s worth doing a little research to see what options are available. Fire attenuation refers to the practice of reducing radiant heat and the spread of flames. In unit blocks, townhouse complexes and other residential developments where houses are built close together, this is a serious concern for home owners. And it’s not a trivial concern – the Building Code of Australia recognises the risks of fire spreading between closely placed housed. The Code states that openings within 3 metres of a fire source and 6 metres of another building must be adequately protected. Fire and heat attenuation screens work to limit the ability of flames and fire to jump between buildings. This is different to fire ratings and bushfire protection, as fire attenuation works more like a barrier. One advantage of fire attenuation over other types of fire protection is that they prevent water drenching systems from being set off, saving the home owner the time and money associated with replacing water damaged furniture and fittings. WHAT ARE THE LAWS FOR FIRE GRILLES IN QUEENSLAND? 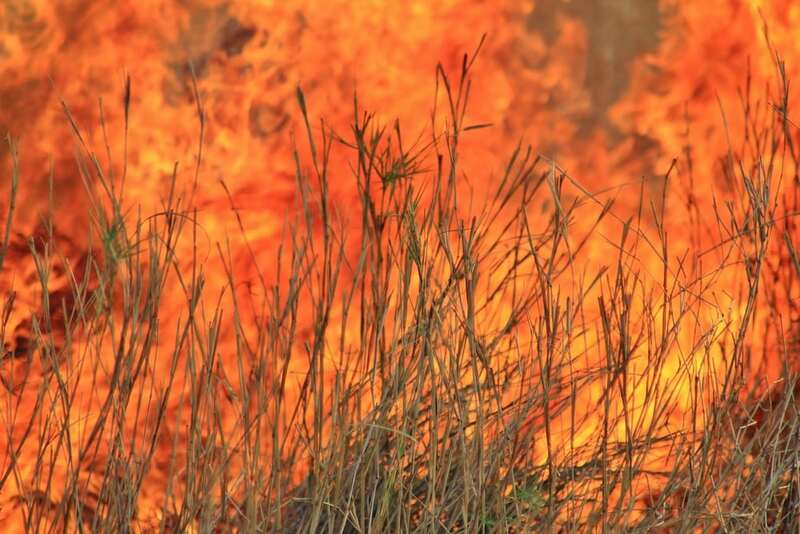 In some building projects fire/heat attenuation screens are a legal requirement – for example, Crimsafe fire attenuation screens used in a bushfire prone area satisfies the requirements of the AS3959-2009 Construction of Buildings in Bushfire-Prone Areas. Building projects that need fire attenuation will require a Fire Safety Report (FSR) from a fire engineer or certifier. The FSR will detail what should be used to protect the building from fire and how and where it should be installed. The fire attenuation installer must follow the specifications of the FSR exactly when installing screens (although they may ask for an alternative from the fire engineer or certifier is the proposed solution is impractical). Vincent Security recommends the use Crimsafe fire/heat attenuation screens. There are many benefits to using Crimsafe. – Crimsafe has been tested by the CSIRO, test report FSZ 0688. The report found that fire attenuation grills reduced radiant heat by up to 45%. – Crimsafe fire attenuation screens still provides the same security and fly screening benefits that normal Crimsafe screens provide, so you can kill a few birds with the one stone. – Crimsafe fire/heat attenuation screens satisfy the Building Code of Australia’s requirements for the prevention of falls from windows. – Crimsafe screens are WERS rated helping with energy efficiency. Crimsafe screens have bonus applications – as well as protection the home from break and enters, in the event of a fire, Crimsafe fire attenuation screens will stand up against falling debris like tree branches. Vincent Security has 40 years experience in protecting the home from outside dangers. Give us a call today on 07 3849 4555 to discuss how fire screens can benefit your home or building project.